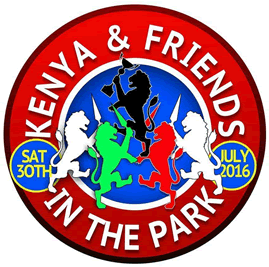 Kenya in the Park is nearly upon us once again, taking place in London this year on Saturday 30th July. The HCK team are looking forward to another entertaining day and we will be manning our stall at the event to raise awareness of the work we do in Kenya and to try and drum up some more support. Please come along and say hello to the team if you make it there on the day. Venue: Plaistow Park, Greengate Street, Plaistow London E13 0AS. Find out more on the main event website.